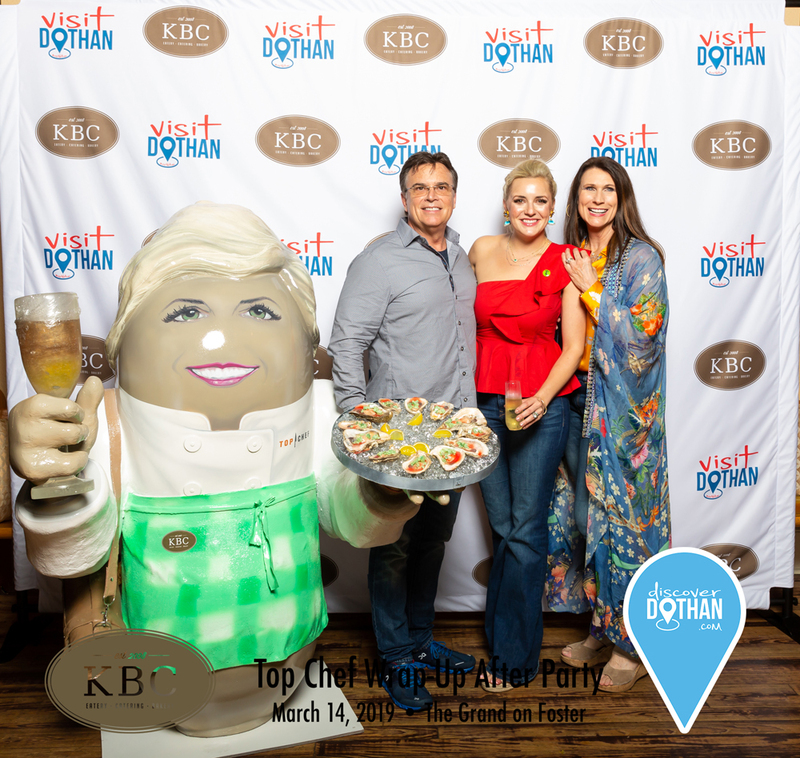 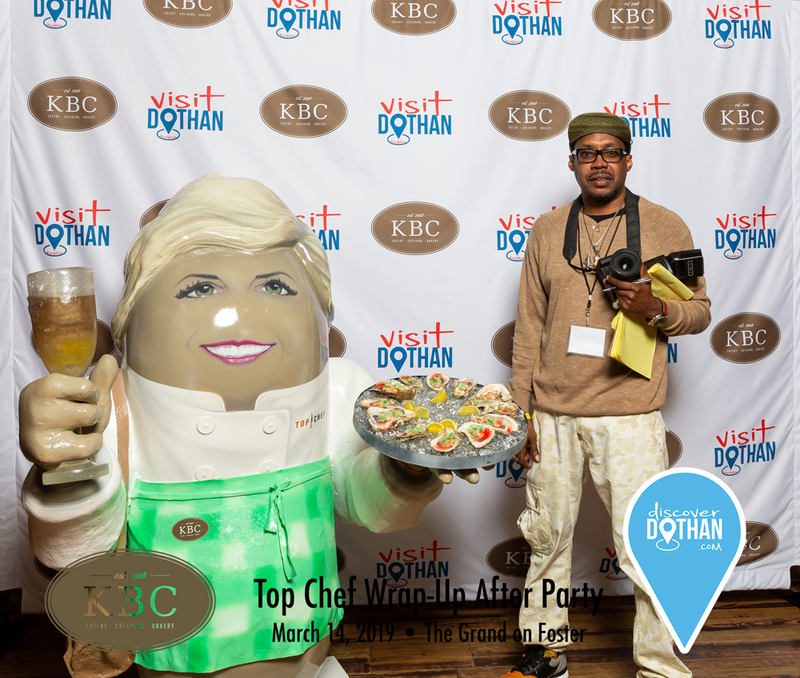 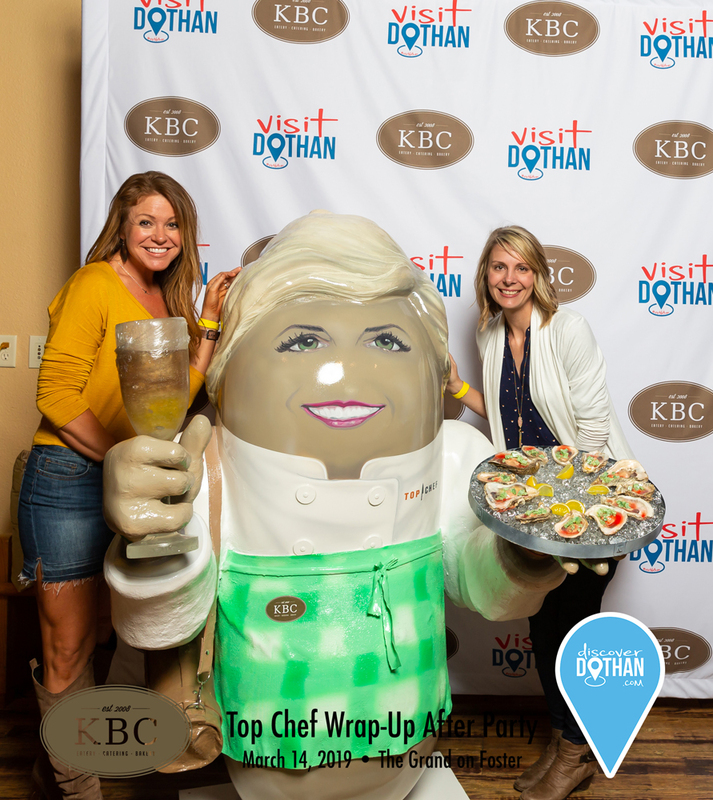 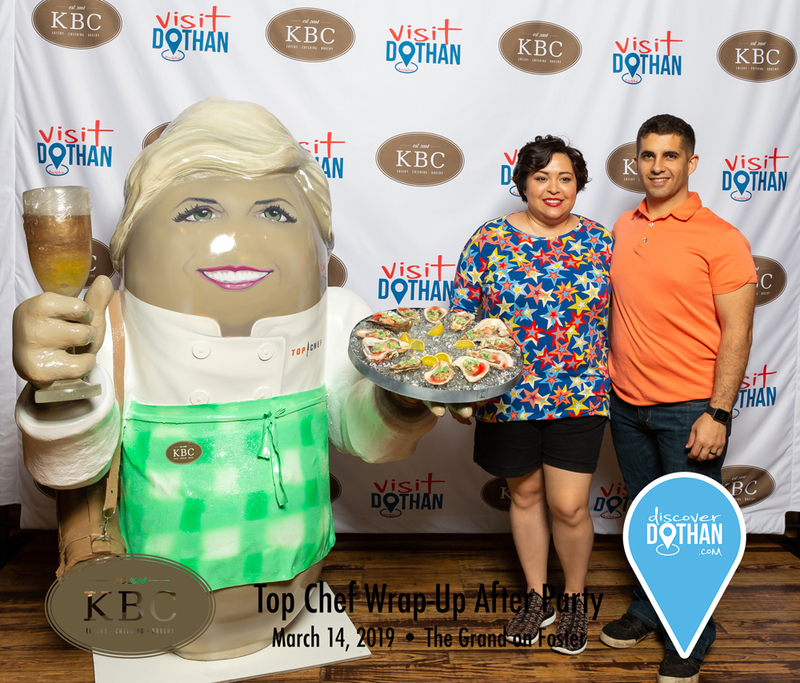 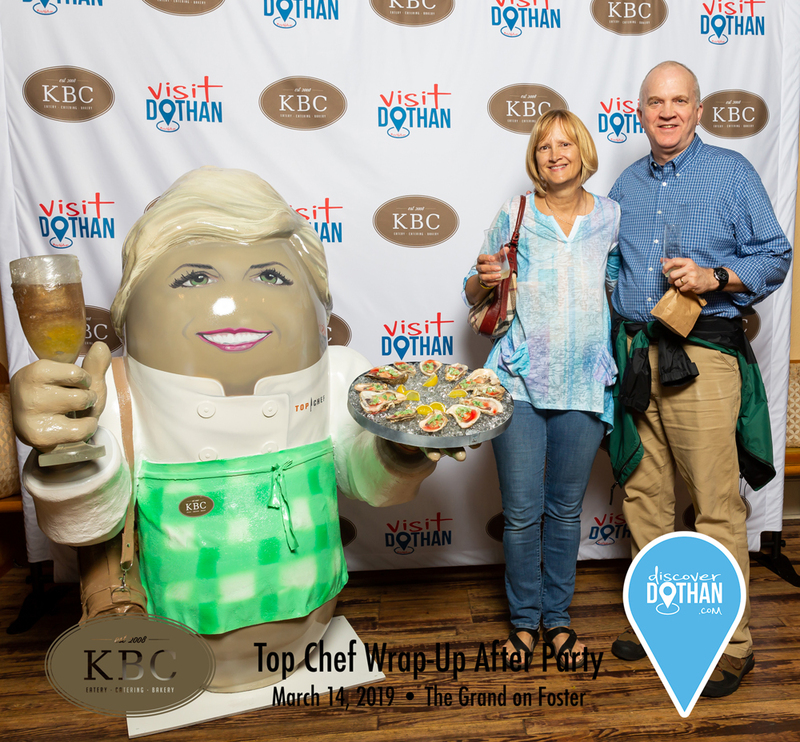 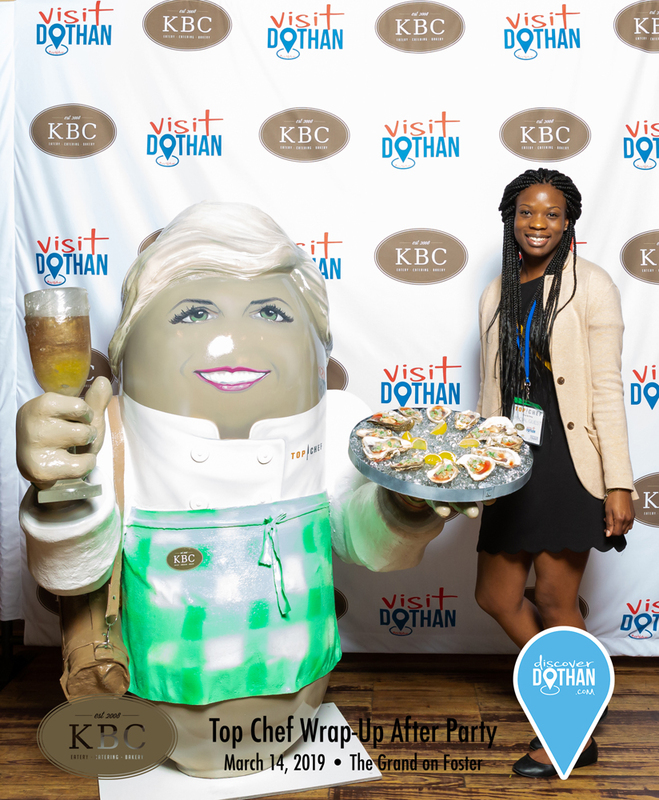 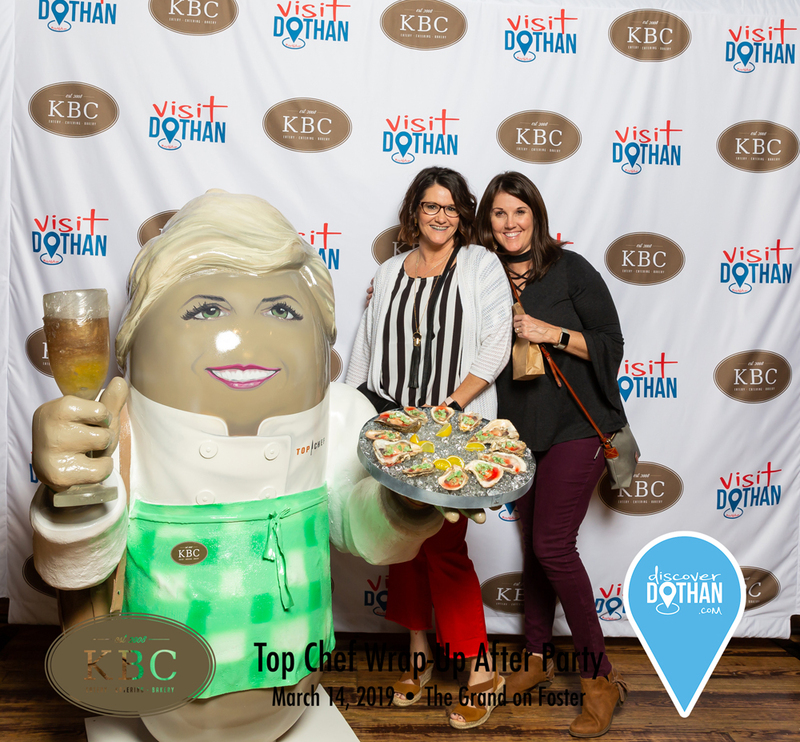 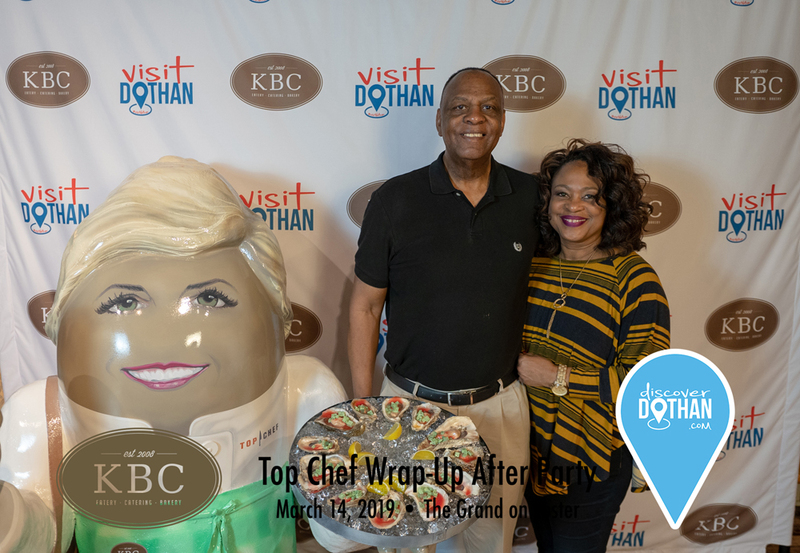 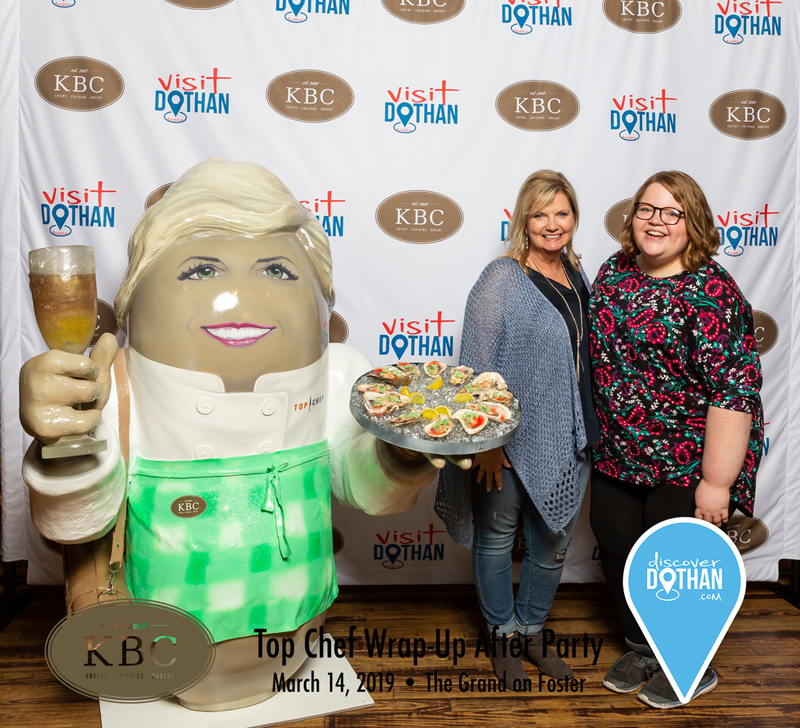 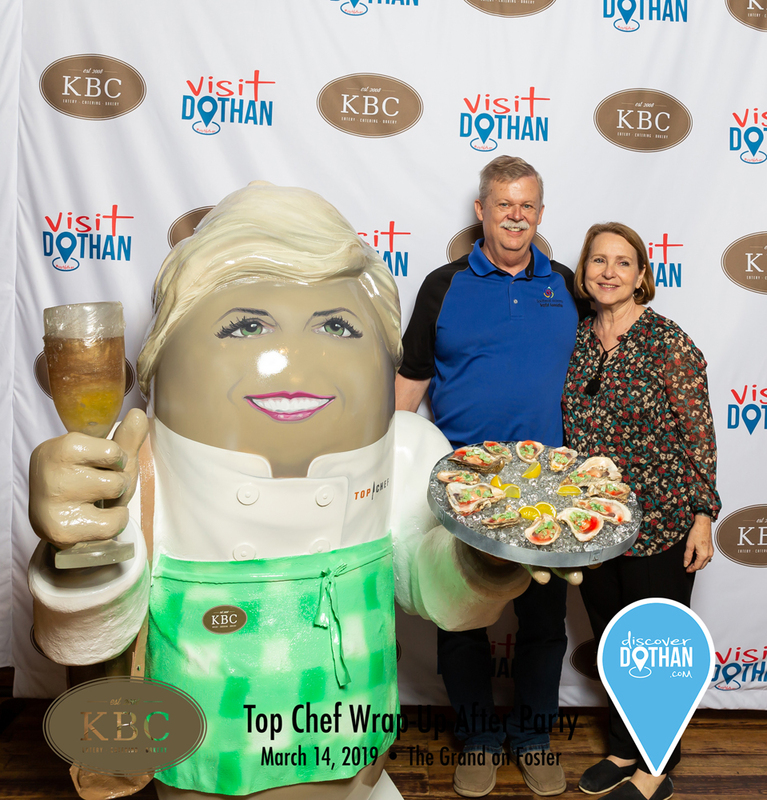 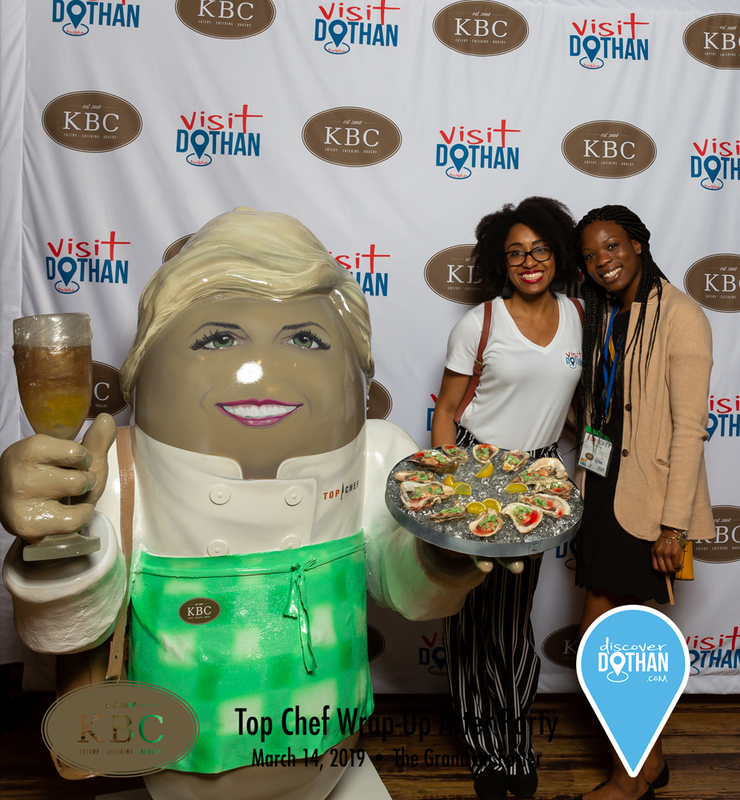 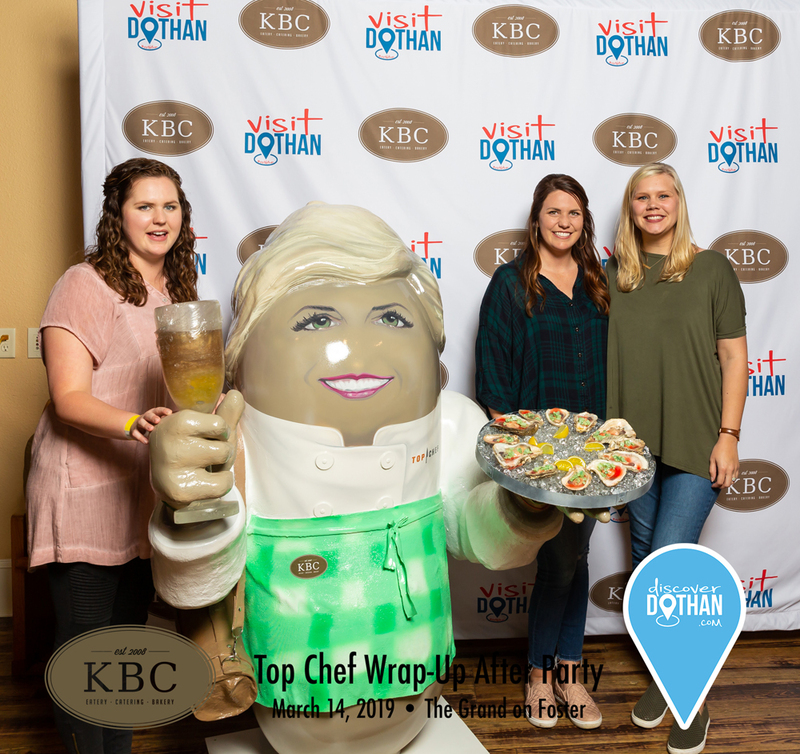 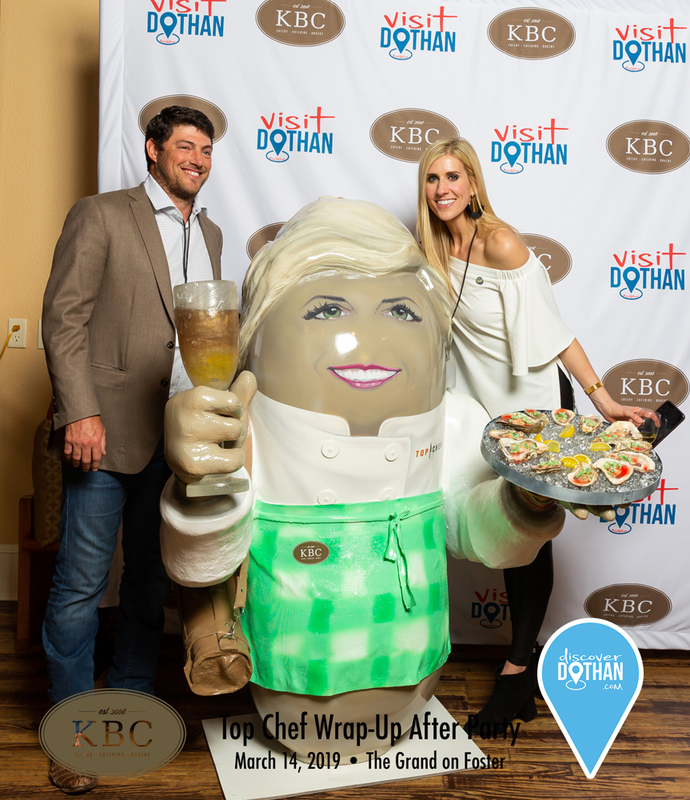 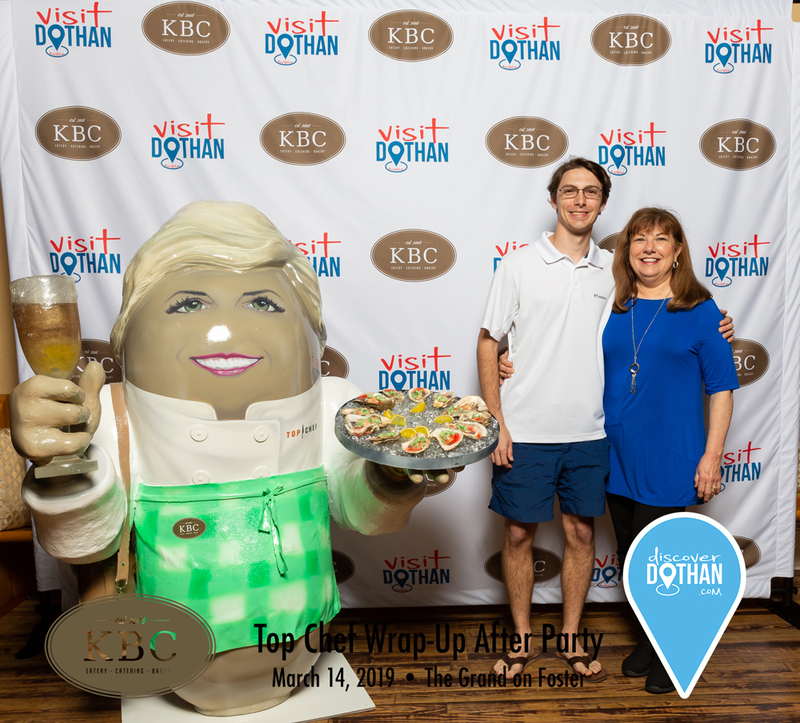 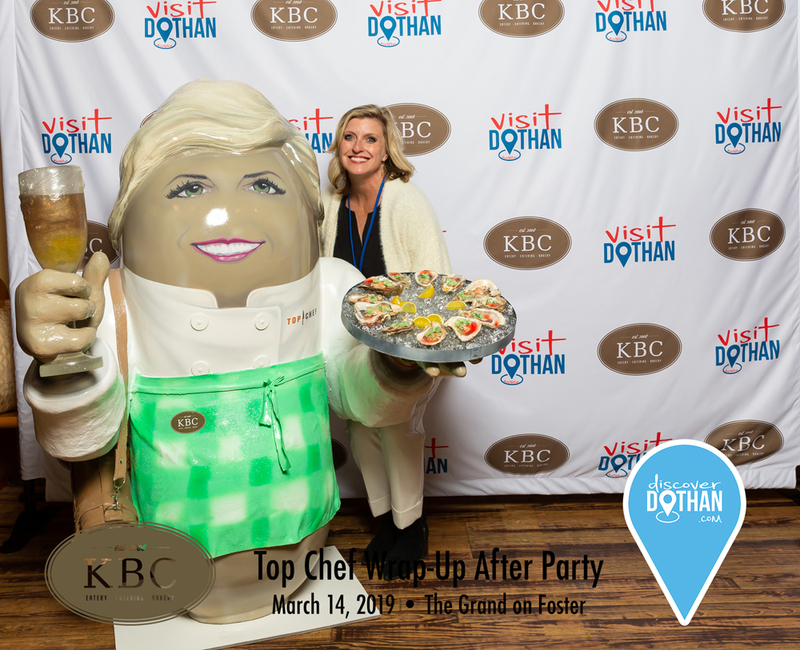 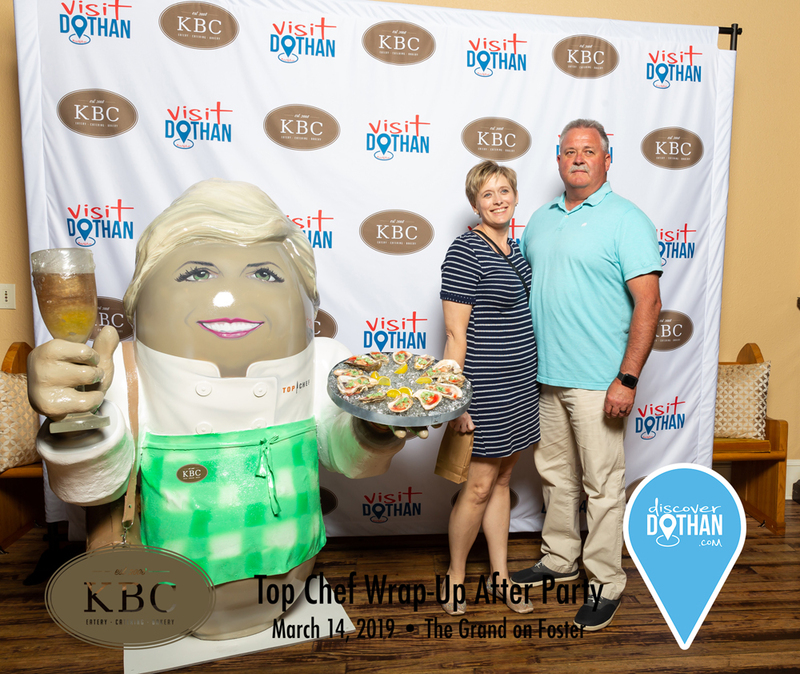 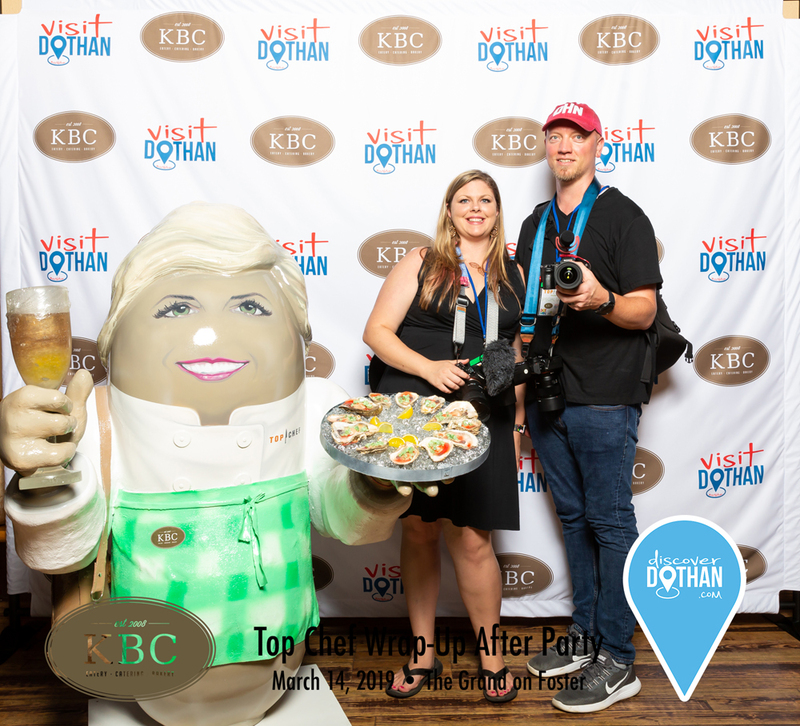 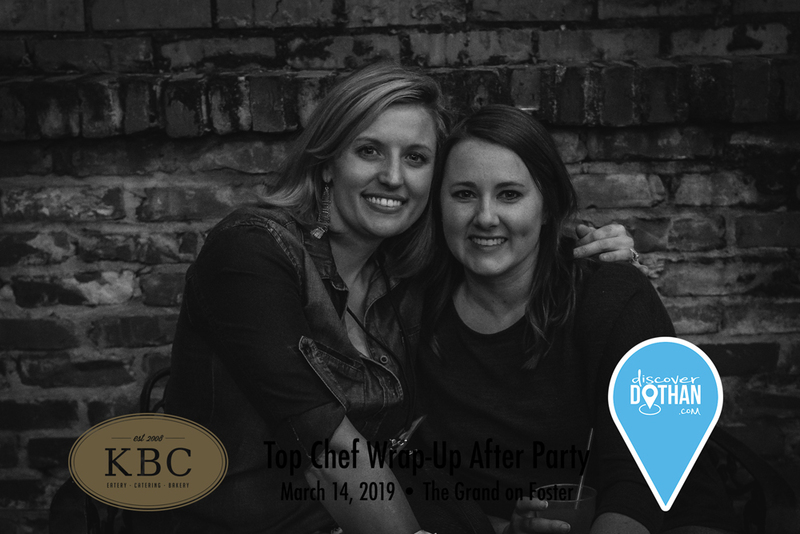 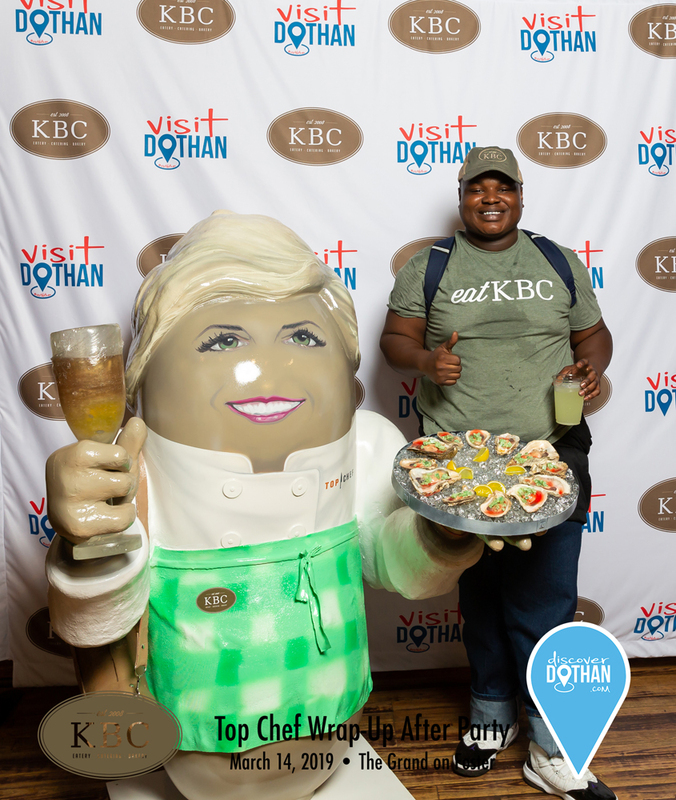 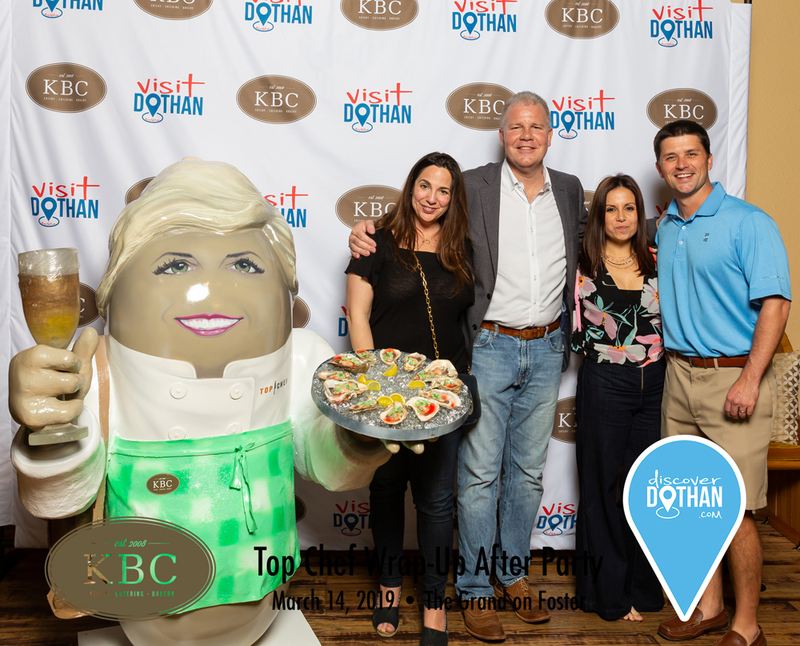 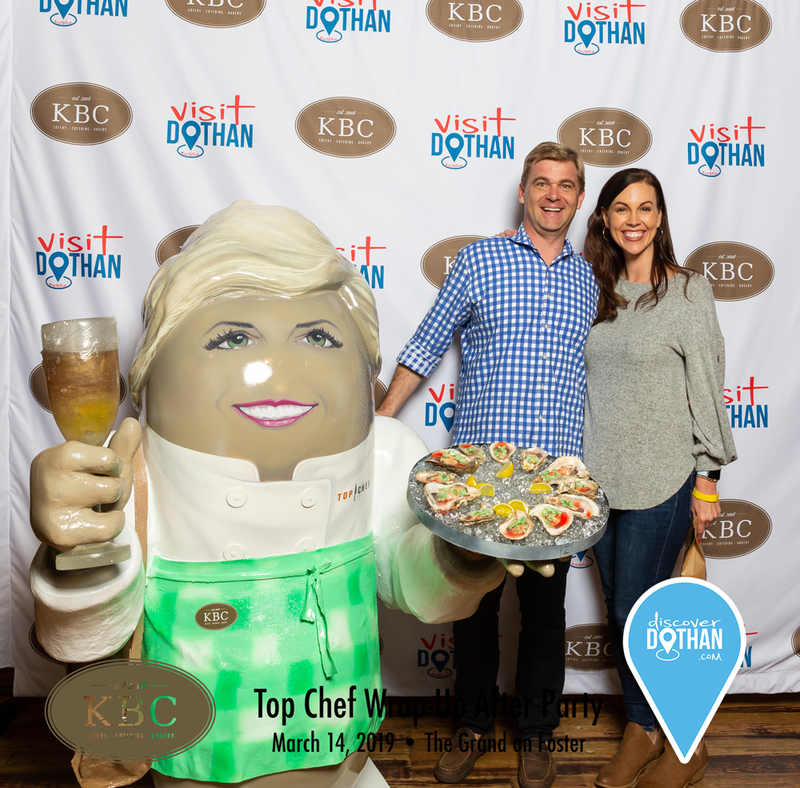 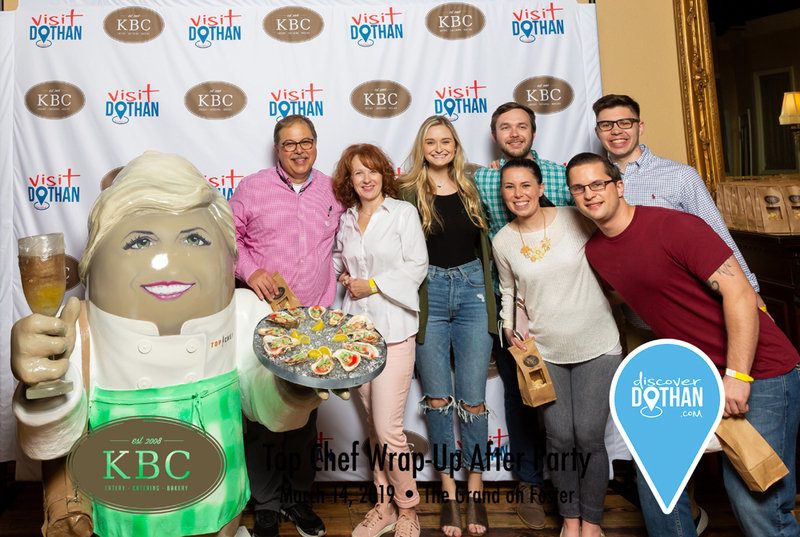 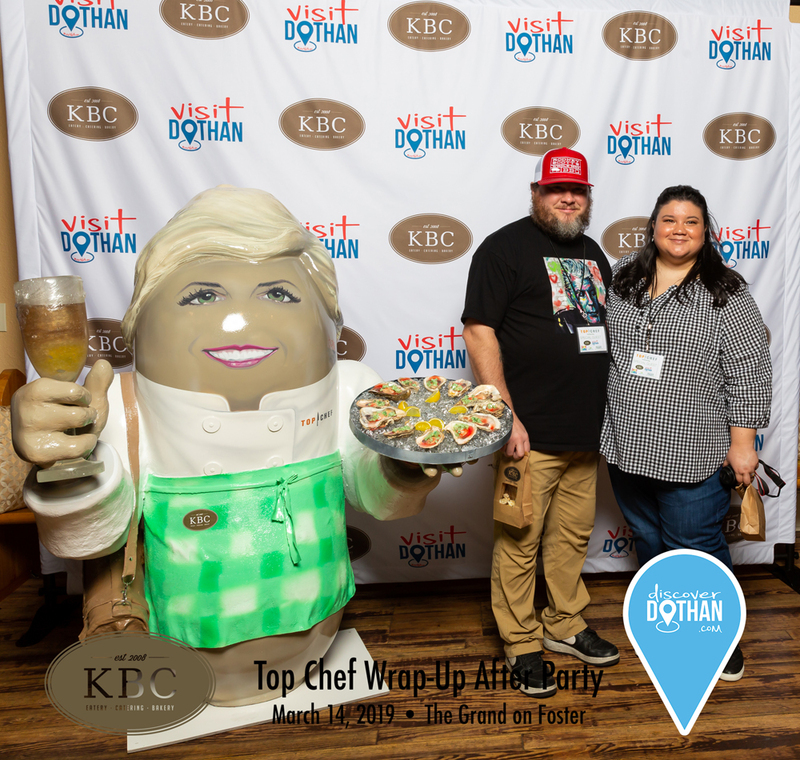 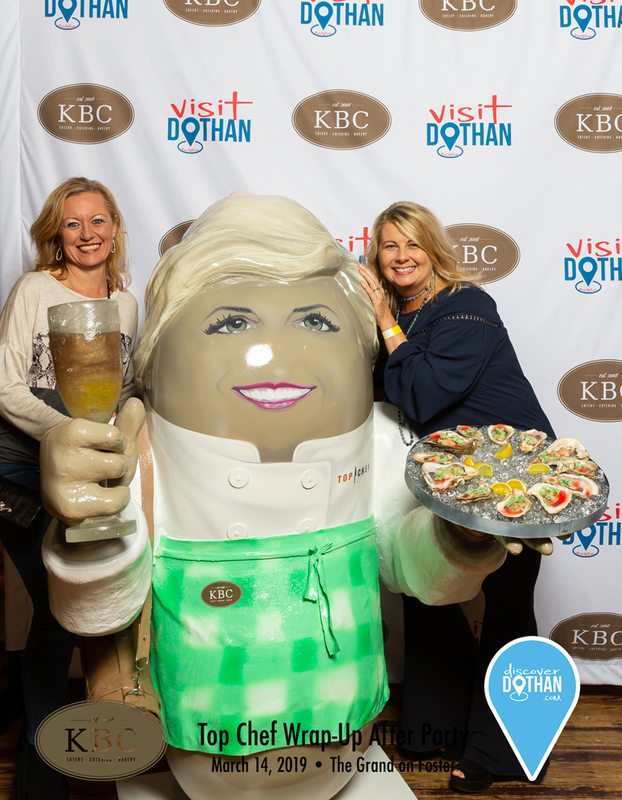 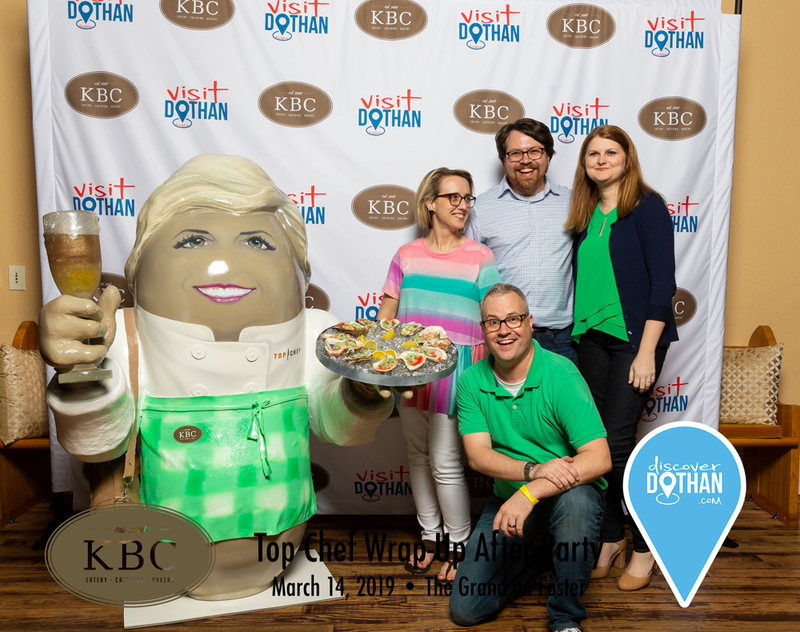 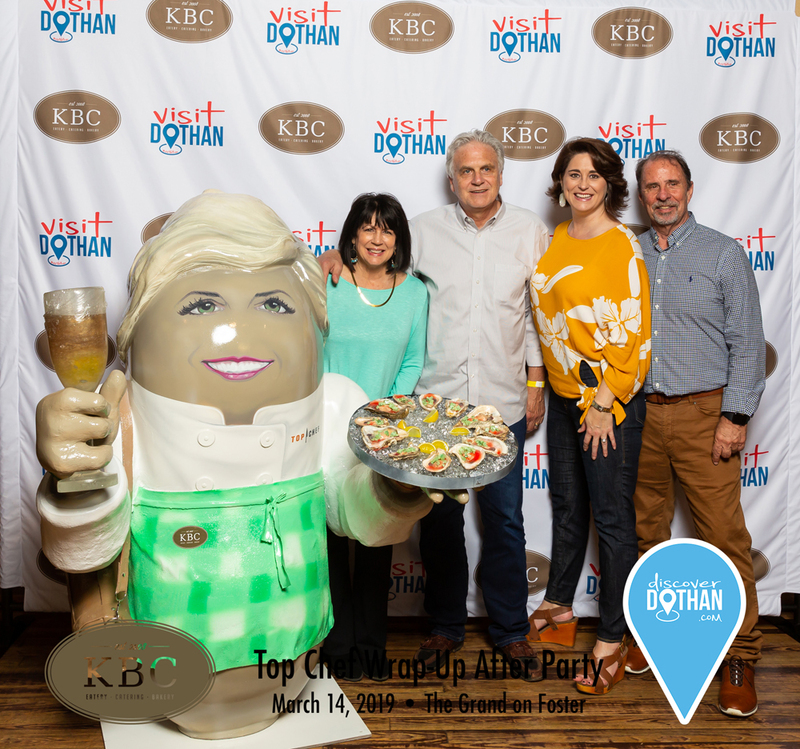 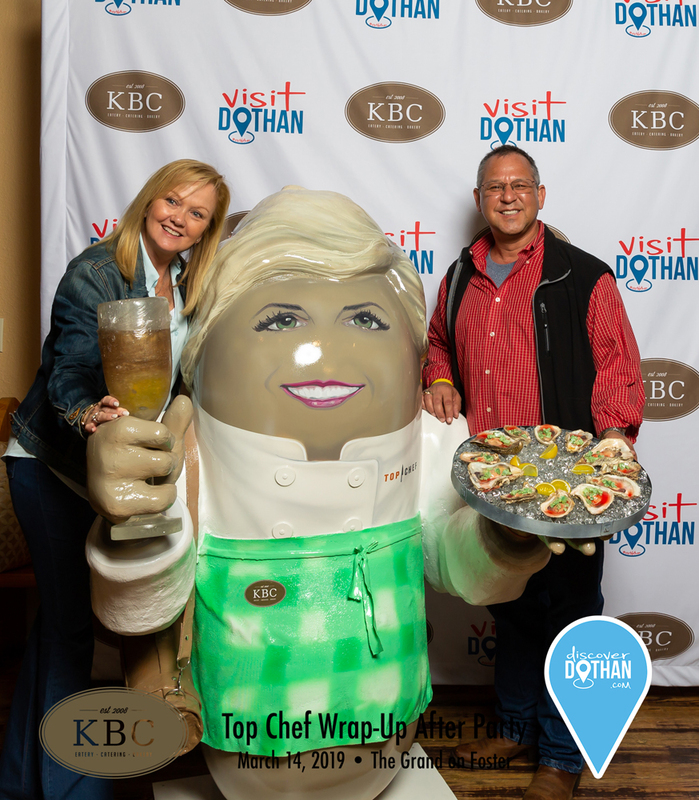 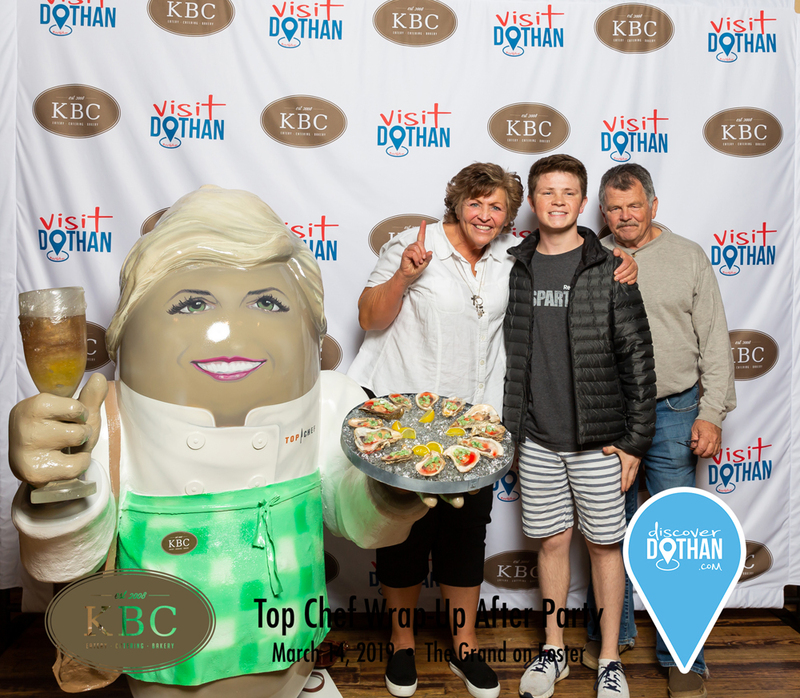 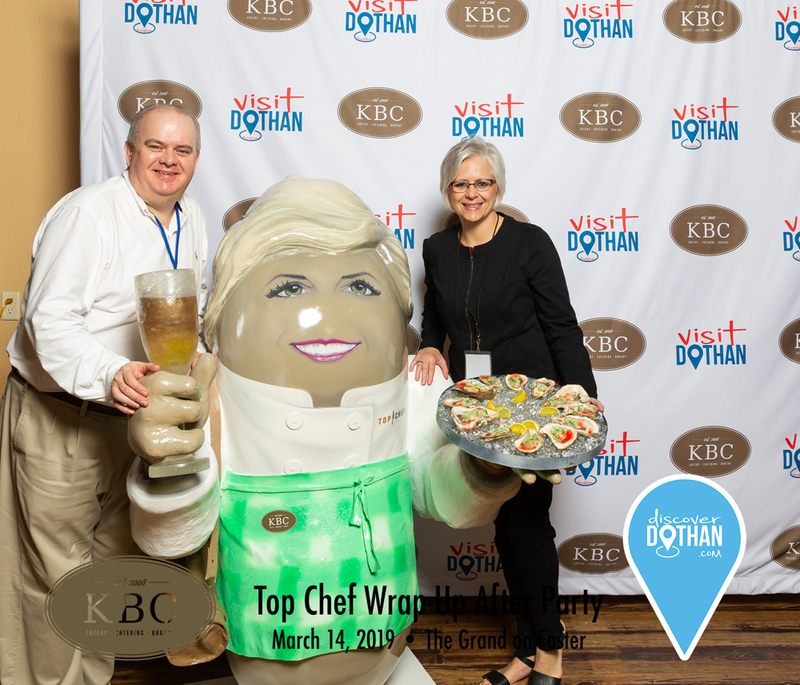 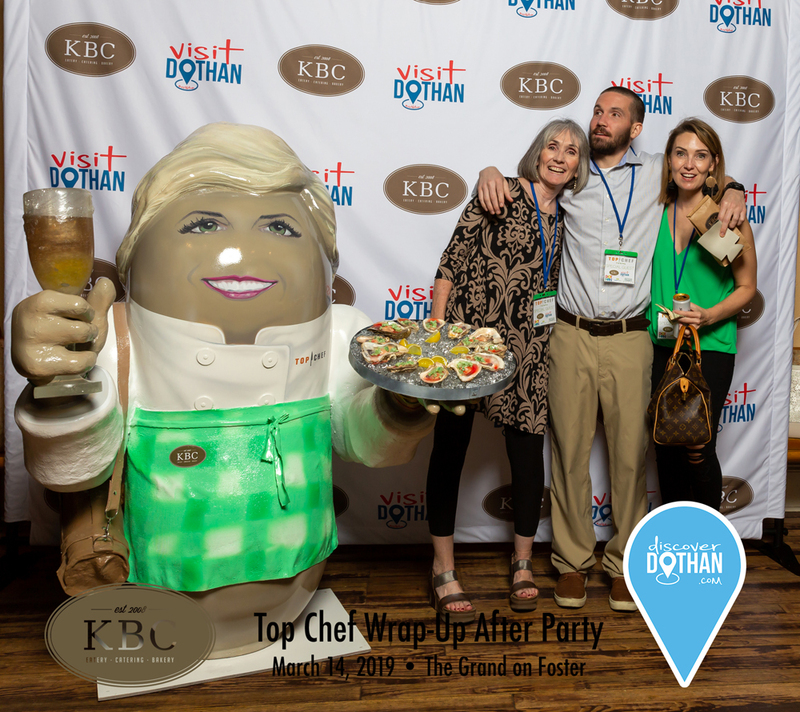 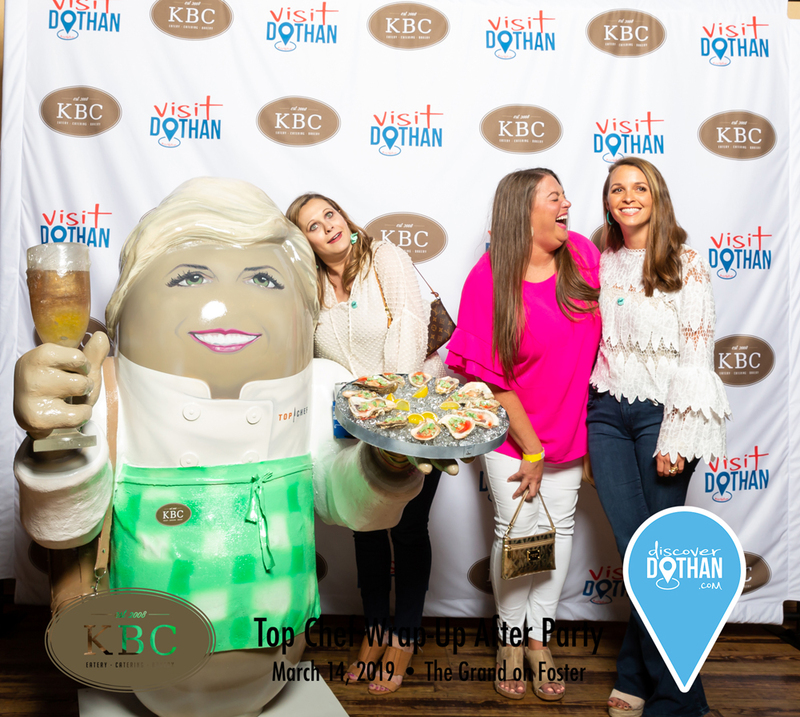 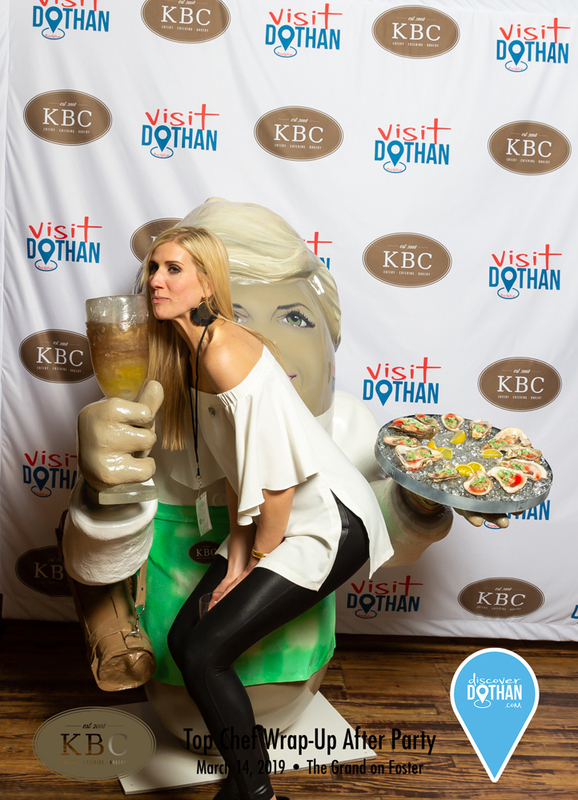 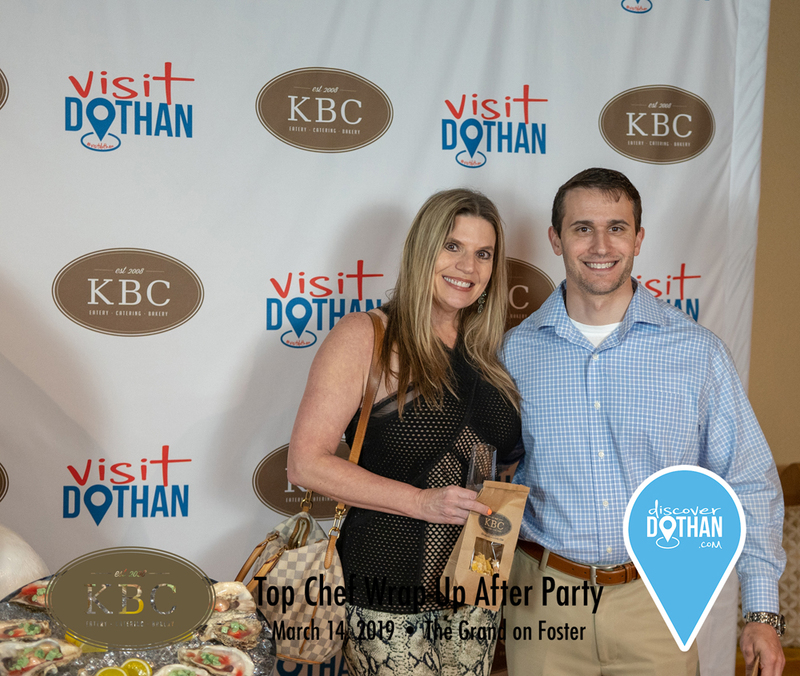 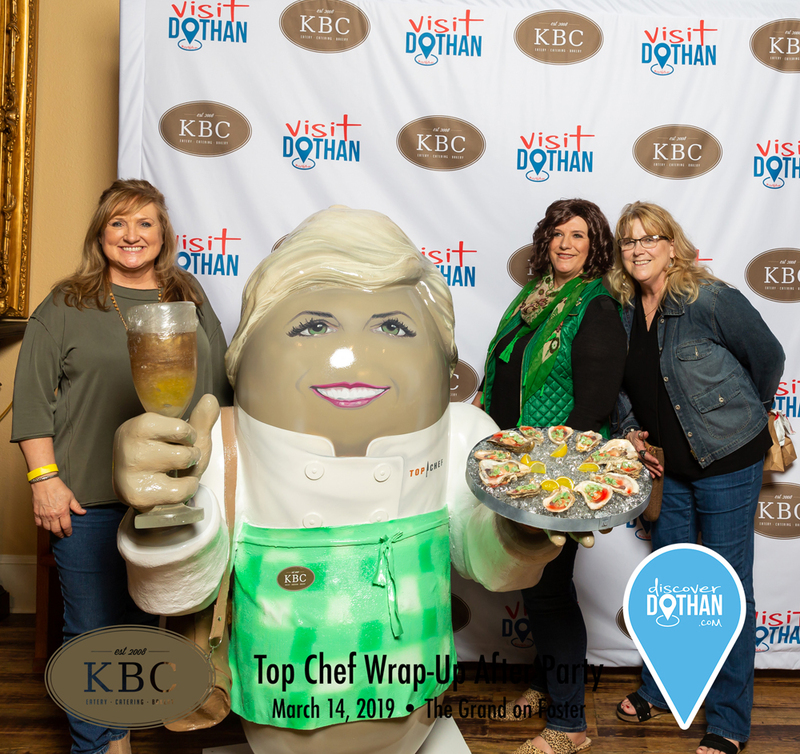 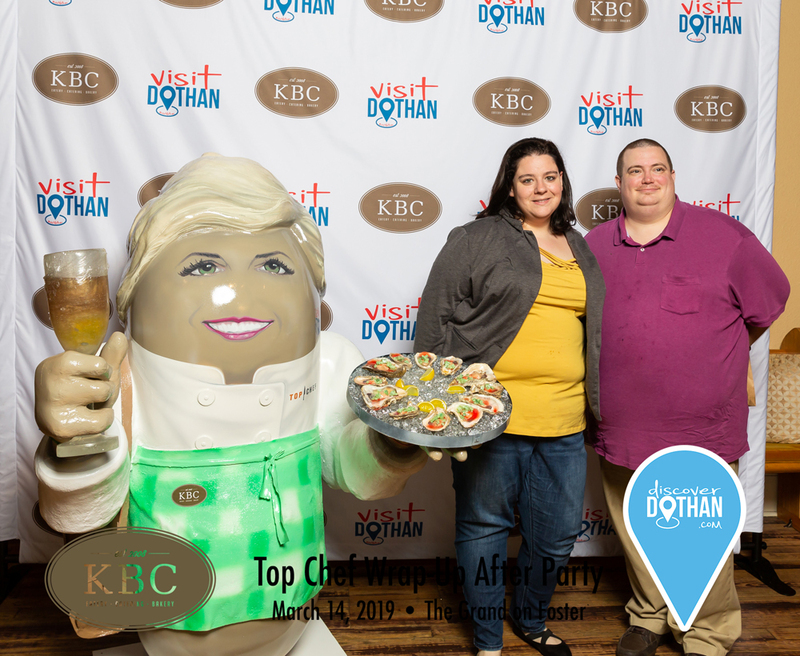 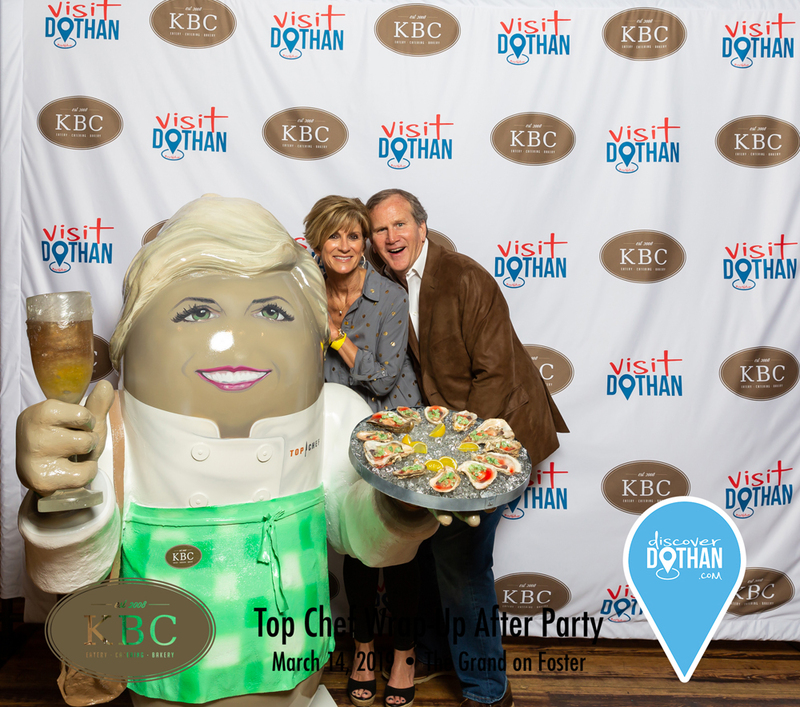 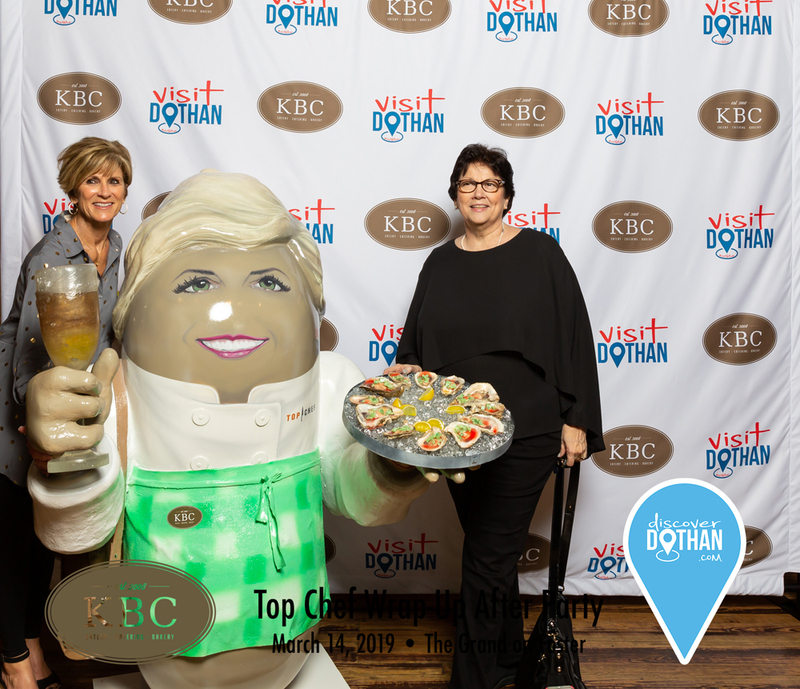 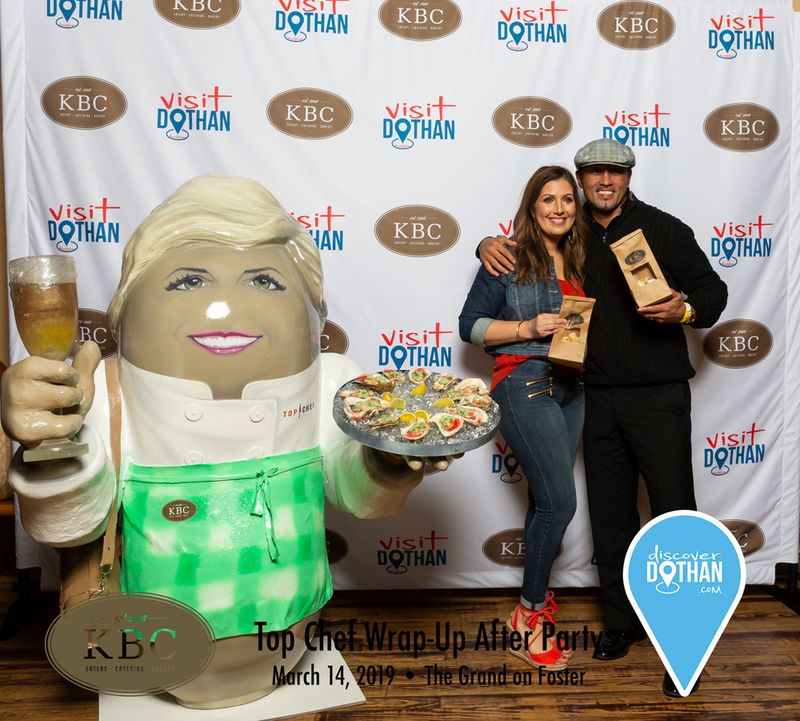 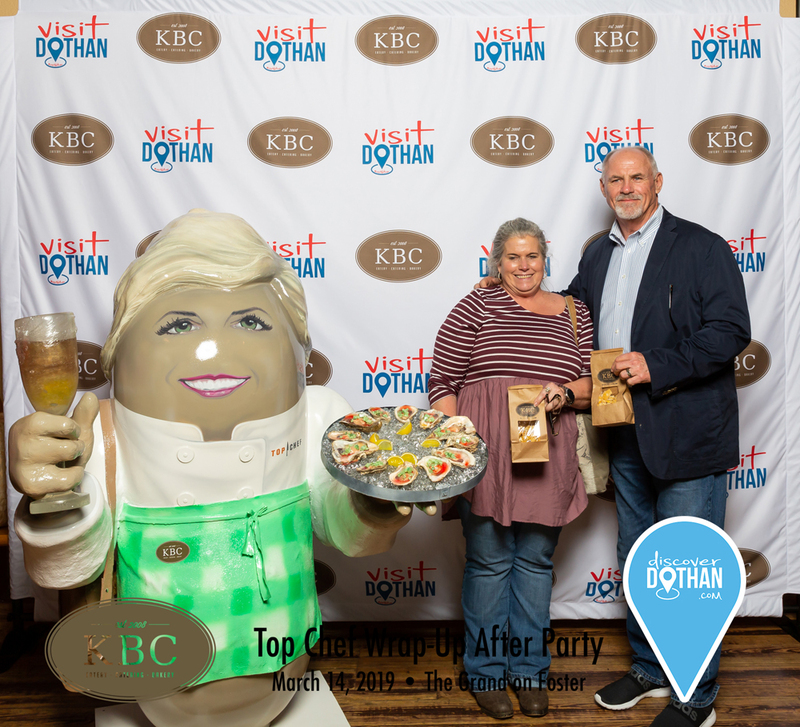 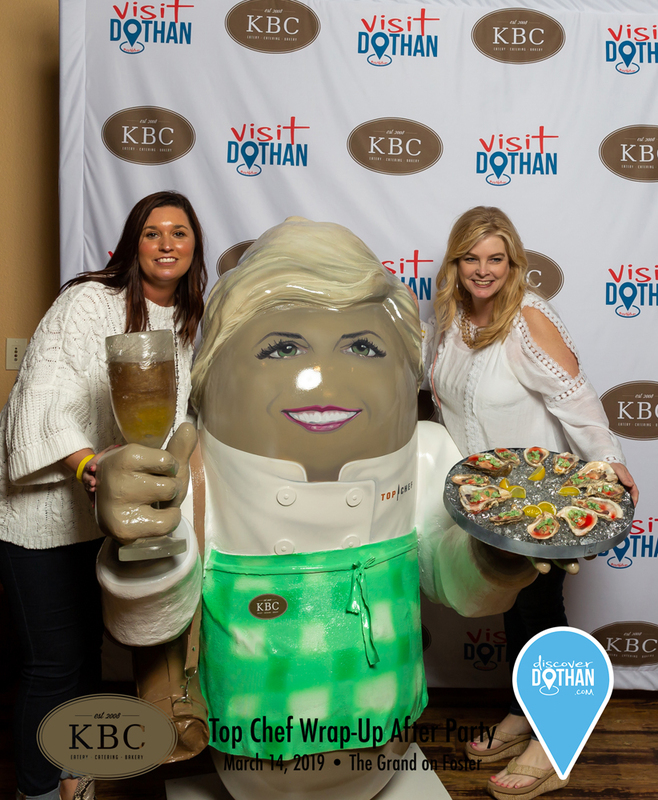 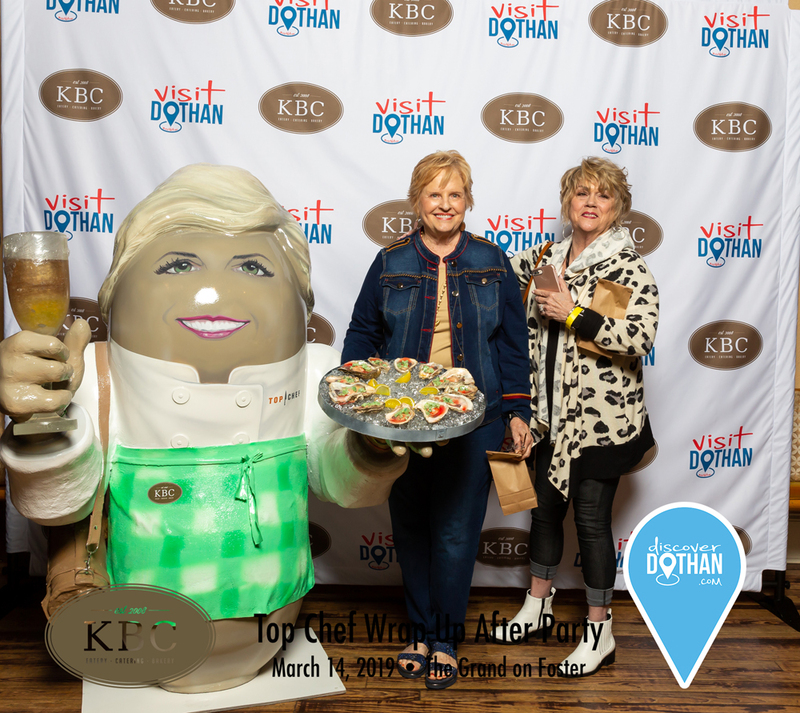 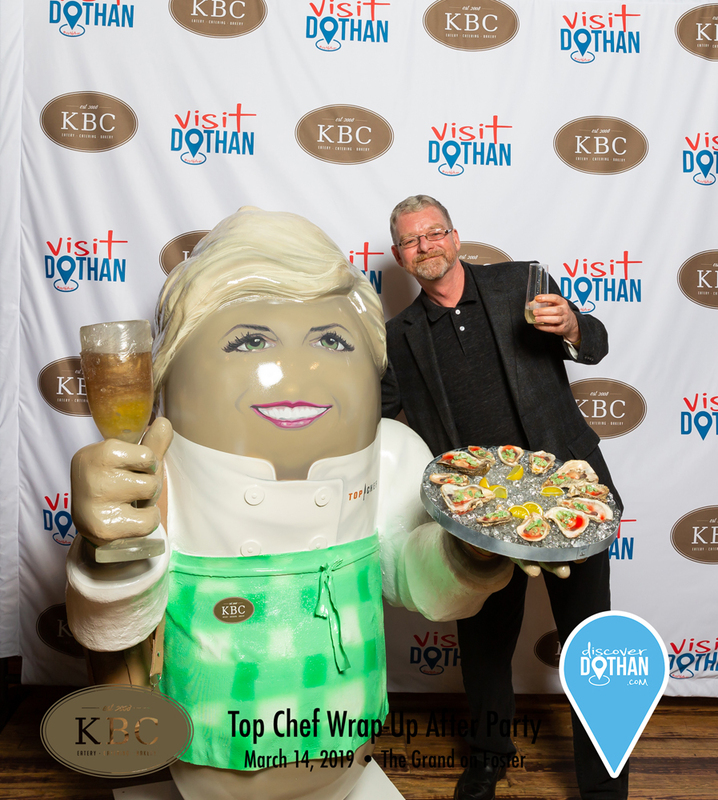 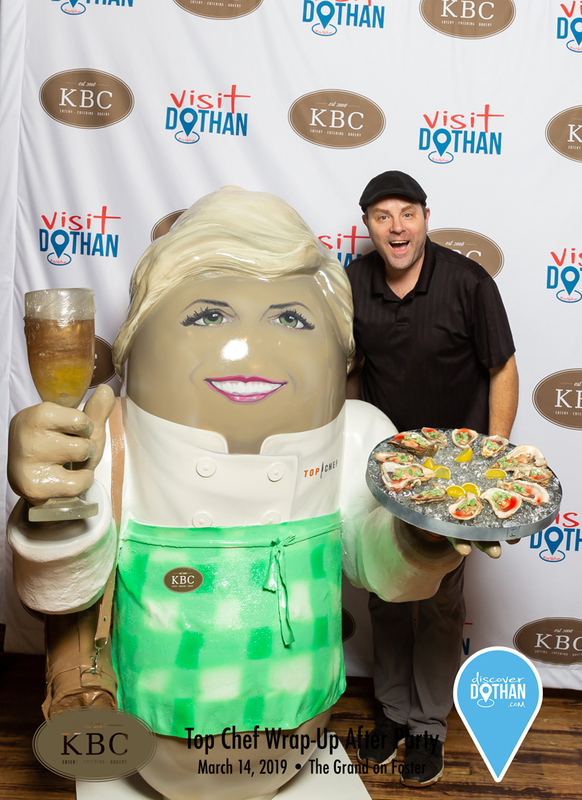 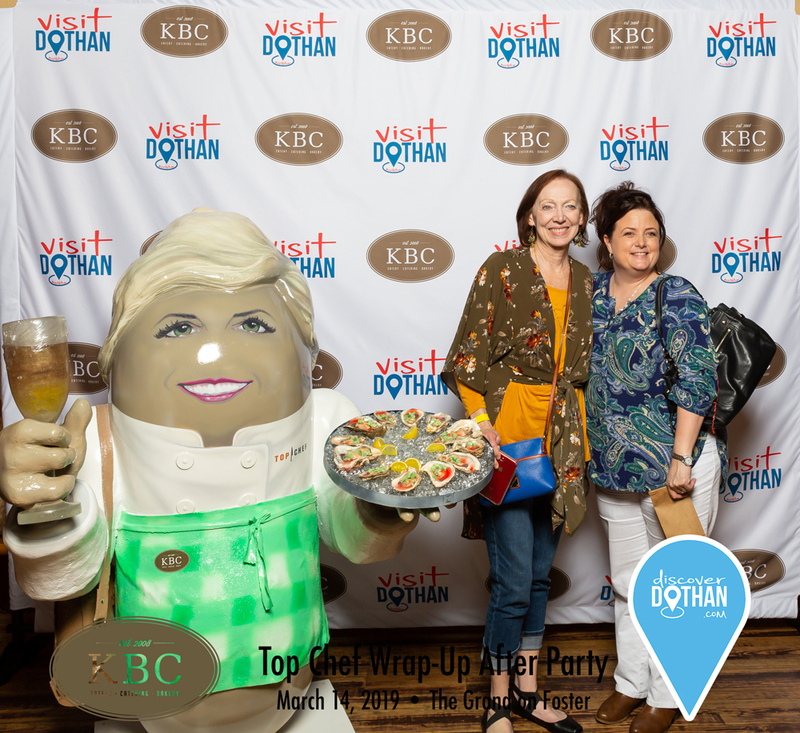 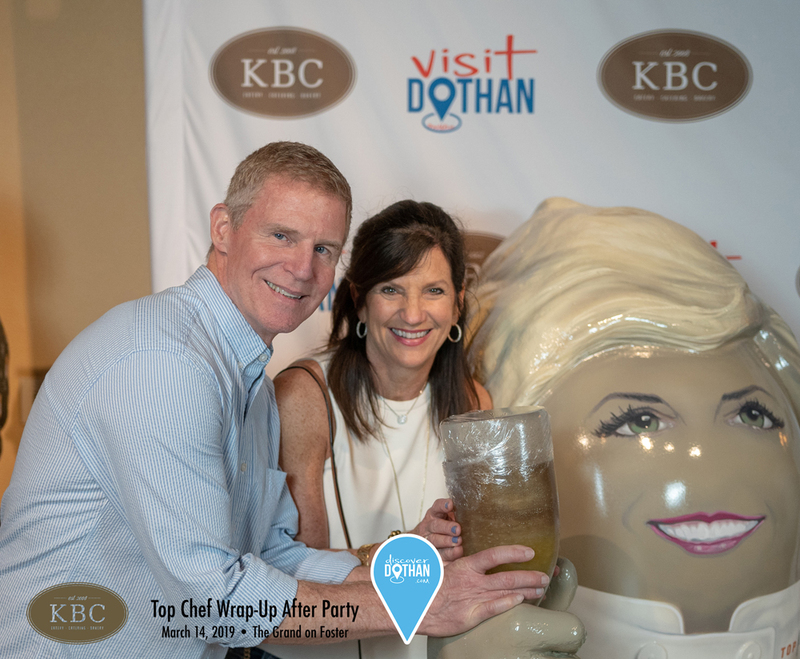 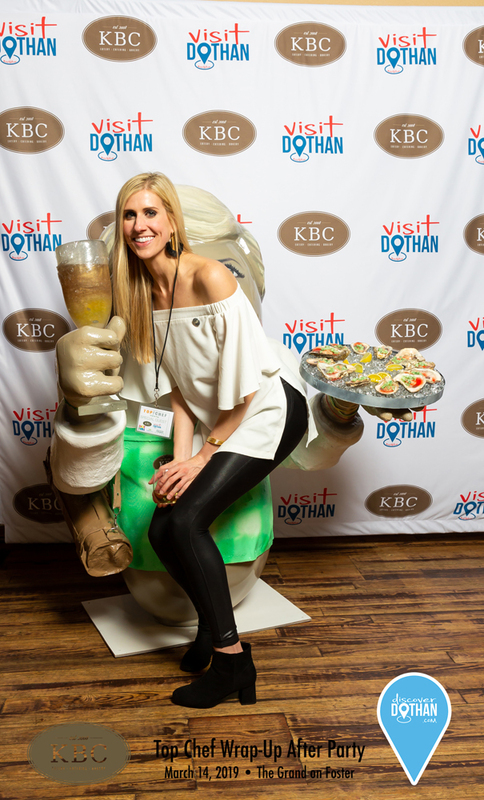 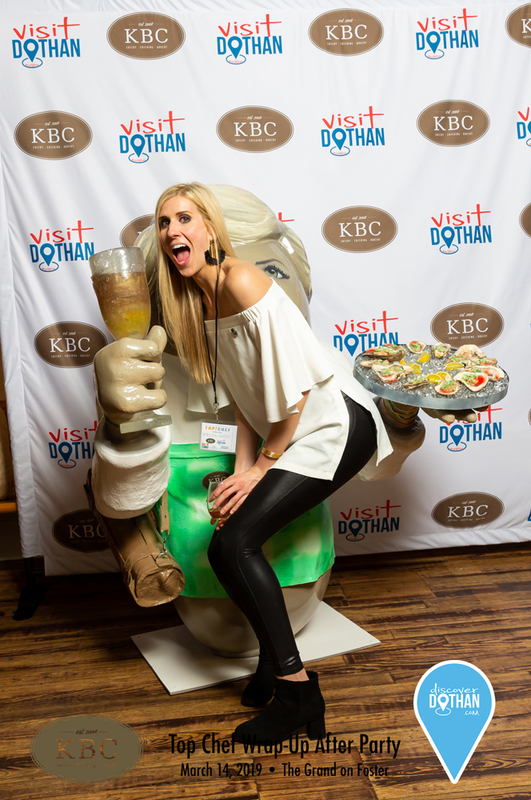 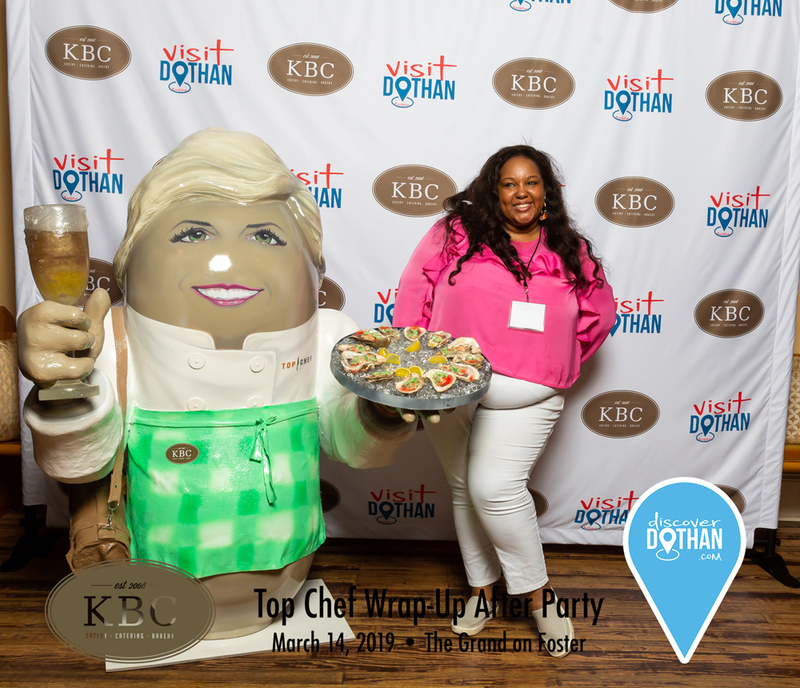 The Top Chef Wrap-Up Party was a huge success, and our hometown girl Kelsey Barnard Clark won! 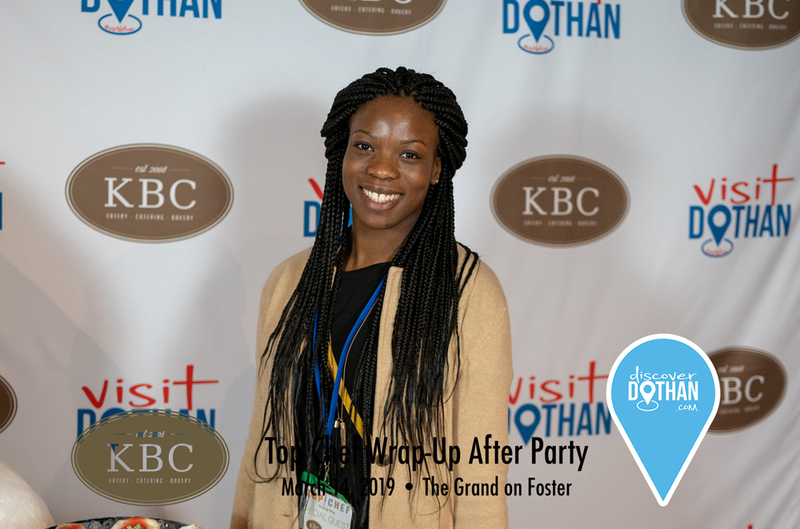 The pictures from the private after party are now available for download! 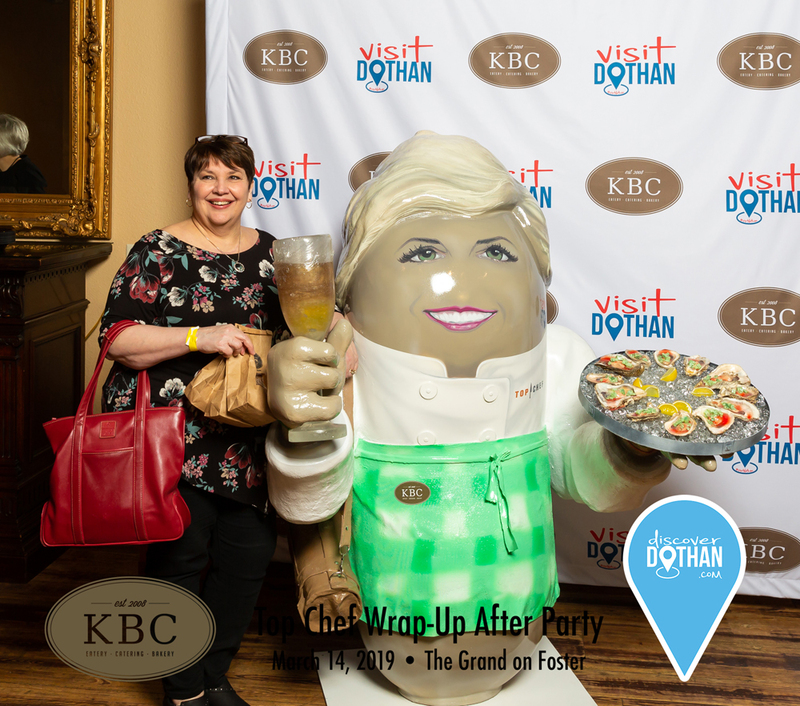 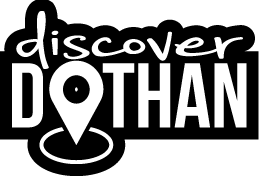 Please feel free to download and share these images with your friends and family.